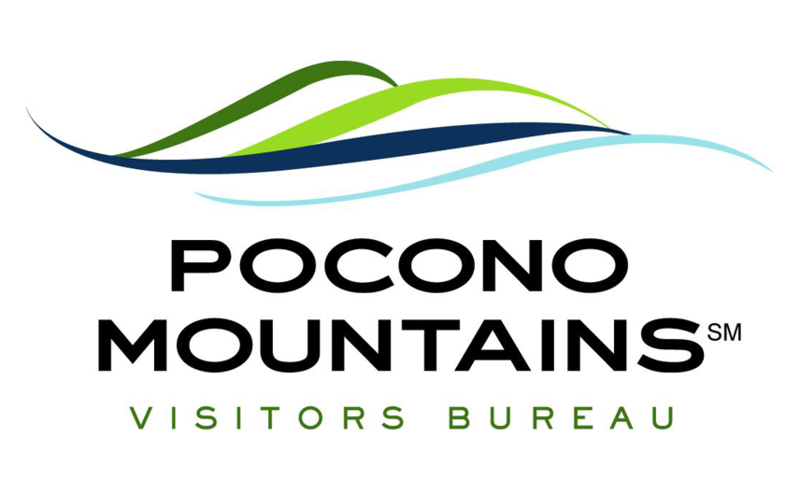 The Pocono Mountains Visitors Bureau (PMVB) is a private, non-profit, membership based organization that was established in 1934. We are the official destination marketing organization for the four-county, Pocono Mountains region of Carbon, Monroe, Pike and Wayne. Our mission is to enhance the economic and environmental well-being of our region and members through the promotion of tourism and the comprehensive marketing of our destination. Chris Barrett recently became the new CEO of the PMVB. He decided to retain Gem Consulting Solutions, LLC to assist the PMVB in building a plan to deliver this vision, and to ensure a crisp implementation thanks to enhanced team cohesion and superior time & project management.